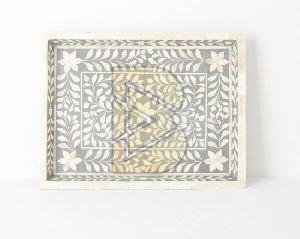 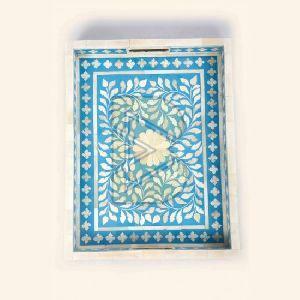 Backed by a team of vendors' skilled professionals in this domain, we are engaged in offering an exclusive collection Brass Floral Tray. 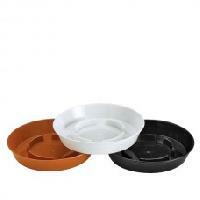 The offered range is perfectly crafted and polished at our end using latest technology and high grade raw material in compliance with set industry norms. 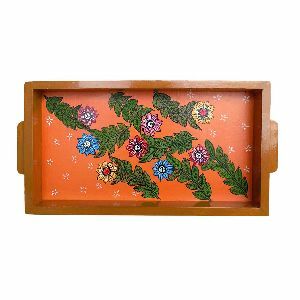 we are offering garden floral tray. 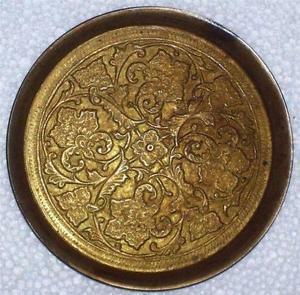 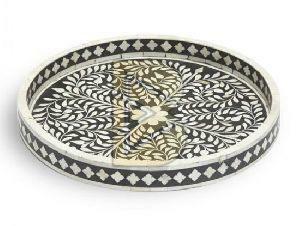 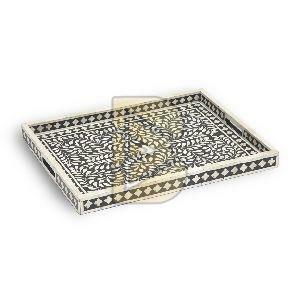 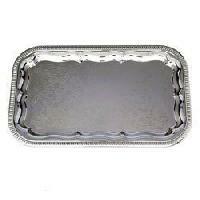 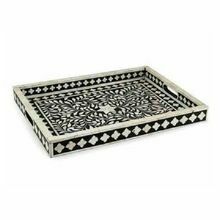 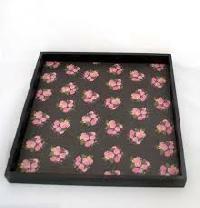 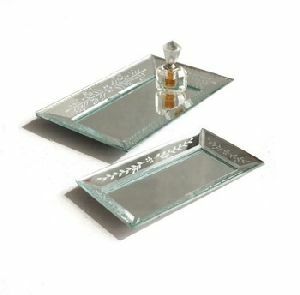 Floral Trays - These are light weight & easy to handle. 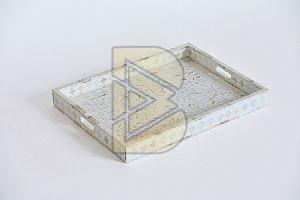 The new & innovative replacement of wood straws .These trays can be reused for planting small plants & flowers & because of it’s unbreakable nature can be used for many other utilities.